Apple admits battery problem with iOS 5 on iPhone | What Hi-Fi? 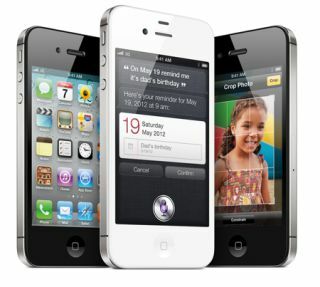 Apple has admitted there is a battery problem with iOS 5 that has affected both the iPhone 4S and older models. Users have reported iPhone batteries draining over night despite little or no use, and Apple has pin-pointed bugs in iOS 5 as the problem. In a statement Apple admitted the issue and said that it might take a few weeks to fix. “A small number of customers have reported lower than expected battery life on iOS 5 devices,” Apple said in a statement to website AllThingsD. Users on Apple support forums have been complaining about the issue and reporting potential fixes – though we'd recommend you wait for the official Apple fix. Look out for our review of the Apple iPhone 4S in our December issue, out November 16th.